Ever since the launch of the latest video game consoles, the sales battle between the two most important consoles of the eighth generation of gaming has been fairly one-sided. Sony started this generation with the front foot and its PlayStation 4 console has effortlessly broken several sales records in major markets such as North America and the UK, leaving its counterpart way behind in the competition. 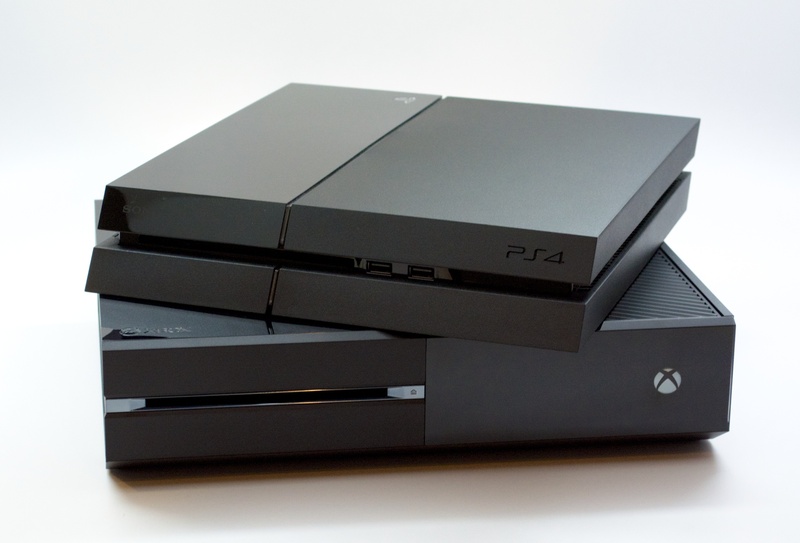 But now, it looks like Microsoft’s constant struggle is gradually showing some good signs of advance, as reports claim that the Xbox One console notably outsold the PlayStation 4 in the US last month. Microsoft has worked very hard to match the sales of its latest Xbox One console with its biggest competitor in the video game industry, and even to turn it over, but it seems like Sony has some sort of a crank propeller that isn’t stopping from pushing the PlayStation 4 further ahead on the sales charts. However it is quite clear that Microsoft’s struggle isn’t for nothing, and if the estimation made by a well-known analyst are to be believed, this is probably the best thing that the Redmond company has ever heard regarding the sales of the Xbox One since its launch. These sales figures are just a prediction by Patcher for now and they can’t be accepted as accurate until The NDP Group, an industry-tracking firm, reveals its console sales data for the month of September. However, if the numbers do hold out, it would probably be all-thanks to Microsoft’s “Buy an Xbox One, Choose a Game for Free” campaign that ran last month and offered a free game worth $59.99 to players of their choice with a standard Xbox One bundle. Let’s wait for the official announcement and see where the Xbox One stands, until then, stay tuned as more updates will be provided as soon as they become available.